Fill this with rhubarb crumble. 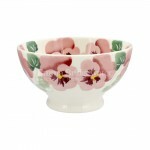 Fill with sweets. 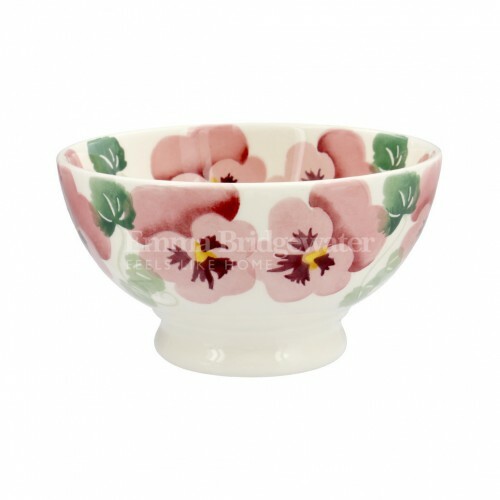 Fill with popcorn. 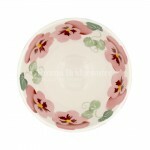 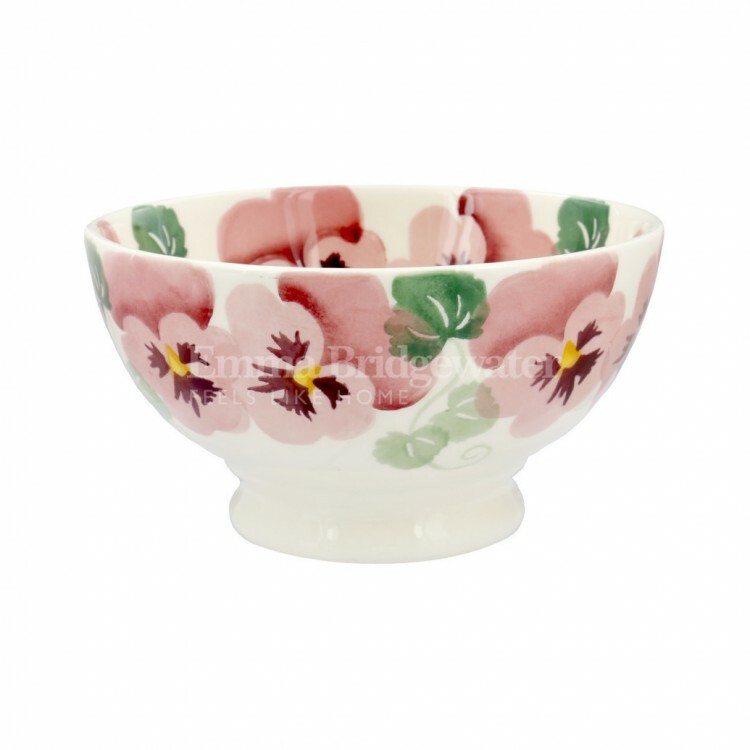 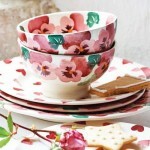 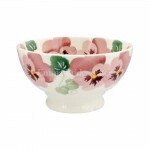 Our Pink Pansy French Bowl is a highly lovely, highly versatile bowl for all manner of delights.